Creat your own small bouquet of paper roses at this easy craft. Please bring a sharp pair of scissors. 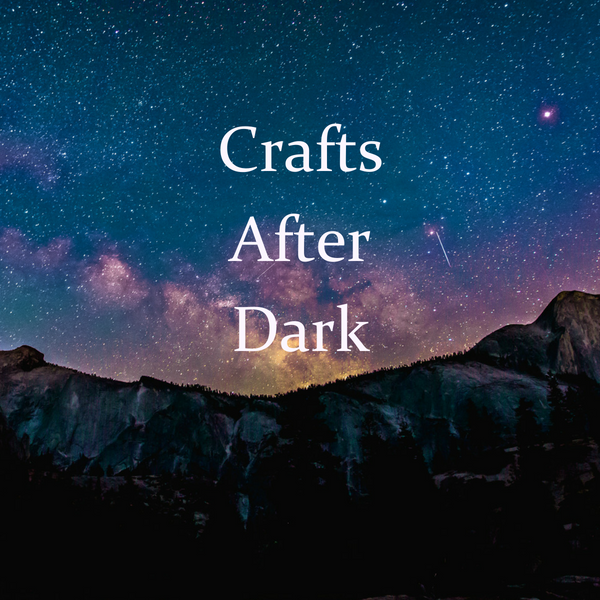 All other materials will be provided at this free craft for adults age 18+. You are welcome to bring a snack or takeout to enjoy during the class.